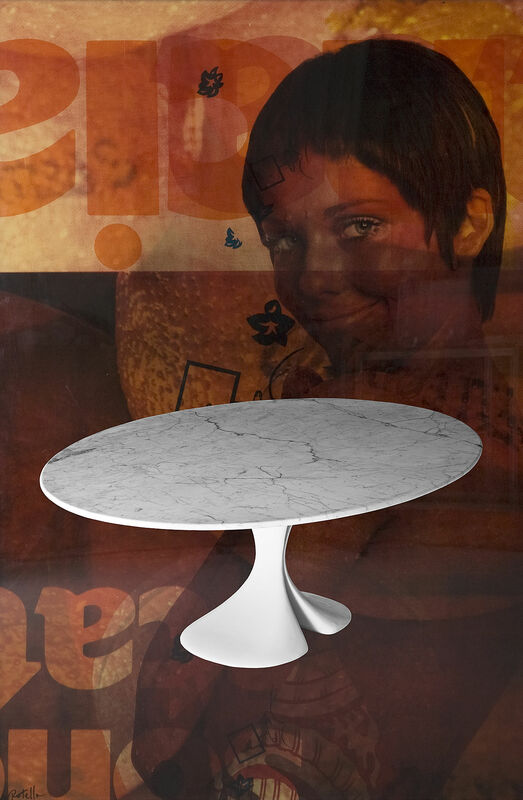 Didymos is a table created by Antonia Astori for Driade. 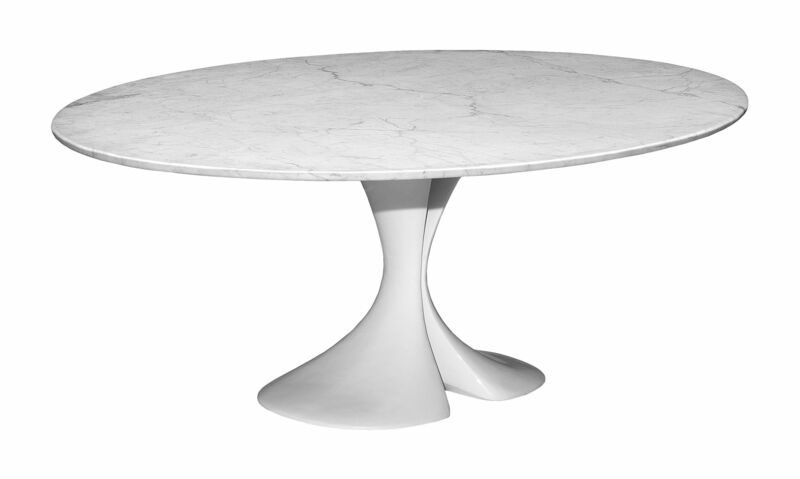 Elegant and refined, this table is a mixture of noble materials as marble and crystal. 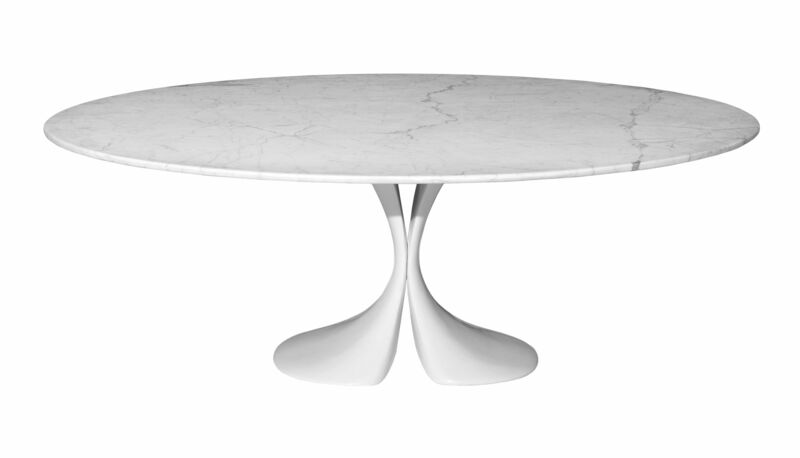 Antonio Astori has devised a table full of subtleties to generous curves and delicate. The tray can be selected according to your tastes and sizes. Maintenance. Marble can be aasily stained, etched, and dulled. Clean up orange juice, wine, and coffee as soon as they are spilled. Use a soft cloth and a little warm water to clean dust and small spills. Don’t leave pools of water : ue soft cloth to dry the surfaces. Use a natural, light soap or marble cleaner for deeper cleaning.